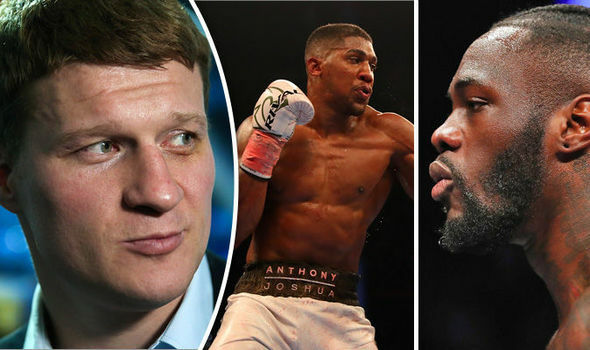 Unified heavyweight world titleholder Anthony Joshua will face mandatory challenger Alexander Povetkin on Sept. 22 at Wembley Stadium in London, but what happens on fight night could go a long way in deciding who his next opponent will be. Matchroom Boxing promoter Eddie Hearn, who represents the unbeaten Joshua (21-0, 20 KO's), had been in talks with the camp of WBC champion Deontay Wilder for a fall fight to determine an undisputed heavyweight champion, but negotiations fell through, albeit Wilder agreed to a flat fee of $15 million and also agreed to fight Joshua in his home country of the United Kingdom. But it was all for naught, as Hearn opted to go with Povetkin, a dangerous opponent who has the power and the skills to potentially spoil a potential Joshua-Wilder superfight. Povetkin (34-1, 24 KO's), 38, of Russia, a former secondary titleholder, suffered his only defeat in 2013 to former world champion Wladimir Klitschko, who knocked Povetkin down four times en-route to a blowout decision victory in Moscow. Some have said that Povetkin was too inexperienced at the time to face Klitschko. They were initially supposed to fight in 2008, but Povetkin withdrew with an ankle injury, and once more in 2010 after reportedly suffering from sinus issues, but his management team, as well as former head trainer Teddy Atlas, delayed the fight again, believing their fighter was not ready. Joshua knocked out Klitschko before a British boxing record crowd of 90,000 in April 2017. The bout was also FightNights.com's 2017 Fight of the Year, as most other boxing outlets saw it. Povetkin has moved on and has racked up eight wins in a row, including a brutal fifth-round knockout of David Price on March 31 on the undercard of Joshua's last fight, a decision win, the first of his professional career, over Joseph Parker to unify three world titles. Povetkin also twice failed tests for performance-enhancing drugs in 2016. 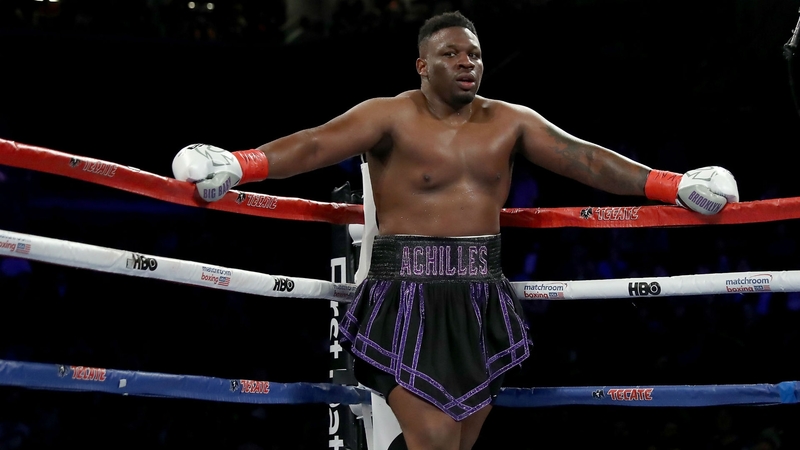 One of those tests forced the cancellation of a slated bout between himself and former world champion Bermane Stiverne less than 24 hours before they were scheduled to fight. Stiverne did not end up fighting at all that year, and returned to the ring in November 2017, only to lose in a humiliating performance to Wilder. Povetkin previously tested positive for meldonium just days before his planned title shot against Deontay Wilder in 2016, only to escape with a slap on the wrist due to the timing involved in his failed test. In the second drug test, Povetkin tested positive for Ostarine, a steroid that increases stamina and recovery ability, has been on the World Anti-Doping Agency banned list for a decade. 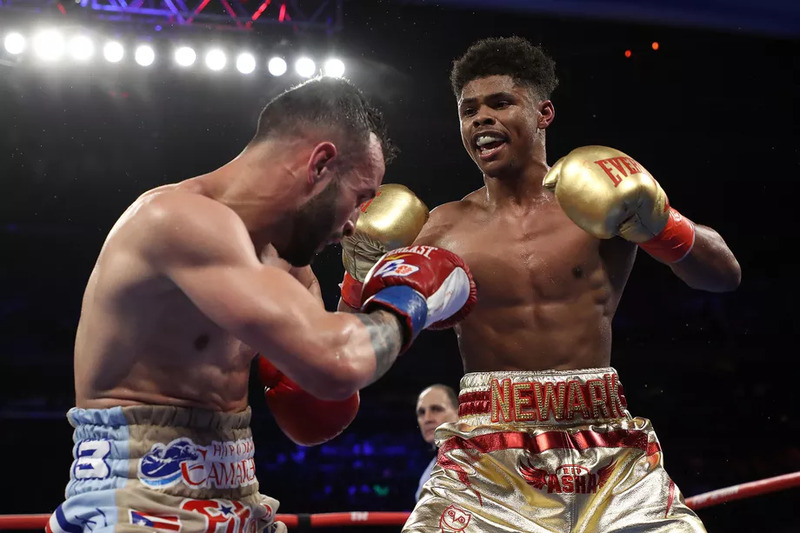 It is also the same substance that forced the disqualification of Lucian Bute following his fight with Badou Jack in 2016. Povetkin represents a clear danger to Joshua, but despite the win streak, he has not faced a serious threat in a few years. The last man to really test Povetkin was Carlos Takam in an October 2014 bout in Moscow. All three judges had the fight scored even after eight rounds, but Povetkin cleaned Takam out in the 10th round with his signature left hook on the inside, the same punch that ended Price. We can expect the more calculated version of Joshua from the Parker fight to show up once again against Povetkin for a repeat performance. If he knocks out Povetkin, that could be another huge bargaining chip in Joshua's pocket. As aforementioned, Wilder did not fight Povetkin after the meldonium controversy. If Joshua gets the job done, that is extra bragging rights for the former Olympic gold medalist. If anything, it could give Joshua an extra incentive to force Wilder to beat someone of similar or even better caliber before making the fight that all the fans want to see. And no, Dominic Breazeale is not going to be that man. 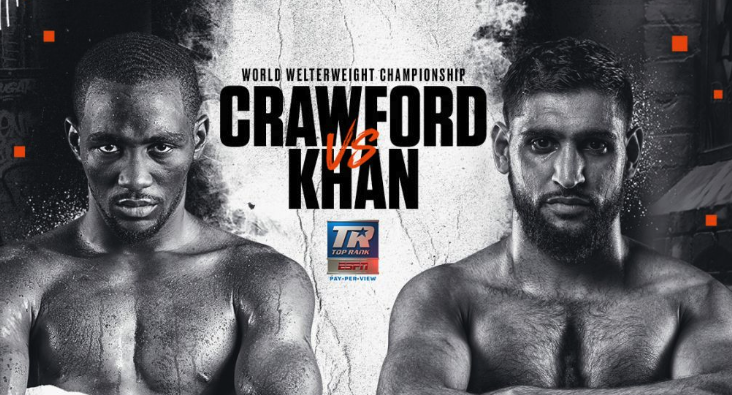 The fans, as one could expect, will be irritated beyond belief, but it will allow the Joshua-Wilder fight to marinate just a little more, and we all know they will buy the pay-per-view once it is made. 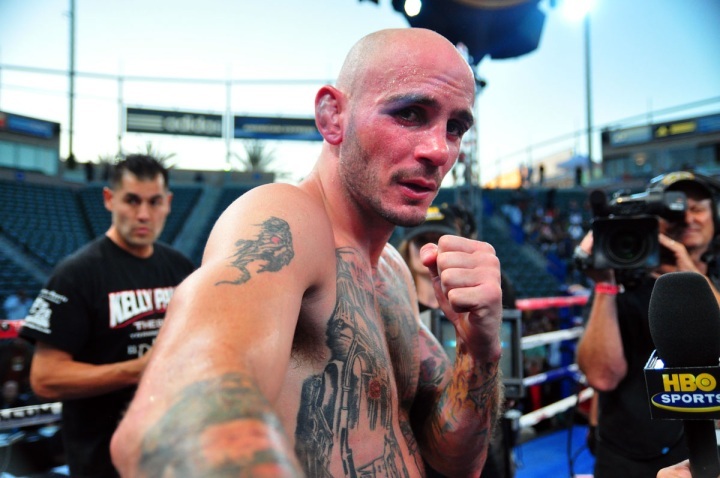 But it may take the work of one or multiple sanctioning bodies to step in and force the fight to happen sooner rather than later. Mandatory title shots were created because without a sanctioning body mandating certain fighters get title shots, rising stars would essentially be robbed of an opportunity to fight the world champion. Wilder is an ultra-dangerous fighter, but despite his charisma and mind-blowing knockout power, he lacks economic clout. 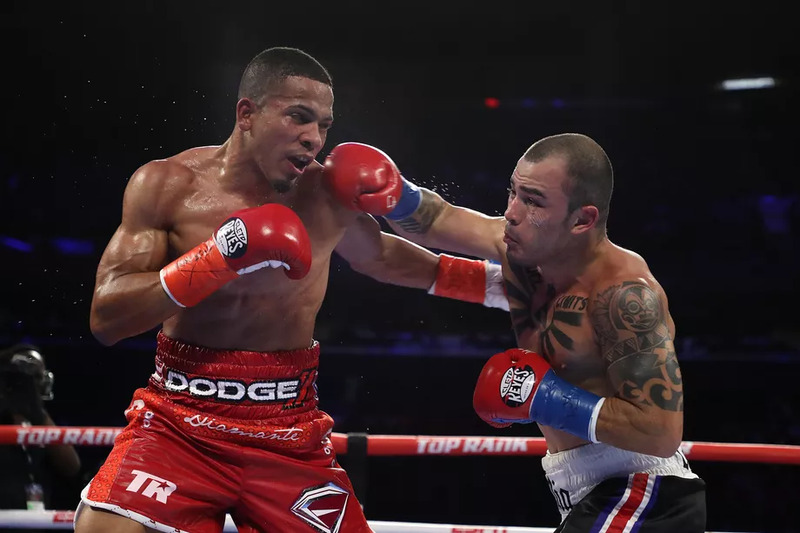 Without sanctioning bodies, we probably would not have been able to witness the great Winky Wright, who was the epitome of a slick southpaw with great defense, and one of the reasons why sanctioning bodies were established in the first place. Let's hope Joshua-Wilder happens soon, but a Povetkin win would essentially ruin it. But a Wilder-Povetkin fight would still be just as exciting.